The top U.S. regulator of offshore oil drilling said it made no sense that his agency is not conducting direct oversight of contractors who work on offshore oil rigs. The top regulator of offshore drilling said this week that his agency is exploring expanding its oversight to include thousands of contractors on offshore rigs. The majority of offshore oil workers in the Gulf of Mexico are contractors and their central role in safety issues came into focus after last year's Gulf oil spill. BP had leased the Deepwater Horizon rig from the contractor Transocean and relied on the contractor Halliburton to provide casing for the Macondo well. The government currently regulates only operators of offshore drilling rigs, such as BP, and in turn holds them responsible for any contractors they hire. Experts say that by delegating the supervision of contractors the government is essentially taking the word of rig operators that facilities are safe and comply with regulation. As Reuters reported, the director of the Bureau of Ocean Energy Management, Regulation and Enforcement, Michael Bromwich, first raised the issue Monday, saying he thinks his agency has the authority to oversee contractors and that he intends to do so. Brownwich expanded on his comments Tuesday at a recruiting event at Columbia University attended by a ProPublica reporter. "It makes absolutely no sense to me why we should not regulate contractors as well as operators," said Bromwich. "Historically we have only gone against the operator. My question is: why?" Overseeing contractors could drastically expand Bromwich's mandate, and it's not clear whether his agency has sufficient resources to do it. In the Gulf of Mexico, almost all of the personnel involved in offshore oil exploration are contractors, said Robert Bea, an engineering professor at Berkeley who specializes in offshore drilling. For oil production, Bea said, the proportion of offshore workers employed by operators varies significantly depending upon the site and the operating company, ranging from 20 percent to 60 percent. Bea said he was concerned that regulators lack the staff and technical knowledge to take on what would be the sweeping new responsibility. "You need to have greater experience, knowledge and expertise than the entity that is being regulated," he said. The agency "has no such expertise." Others have stressed that any changes must be implemented carefully so as not to allow drill operators to evade any responsibility. "It's important to maintain the accountability, the responsibility, the authority of the primary leaseholder and permit holder and not allow that to be diffused," Bob Simon, staff director for the Senate Committee on Energy and Natural Resources, said on an April 15 conference call. The current approach has a chain of command and accountability that leads directly to the operator, Simon said. 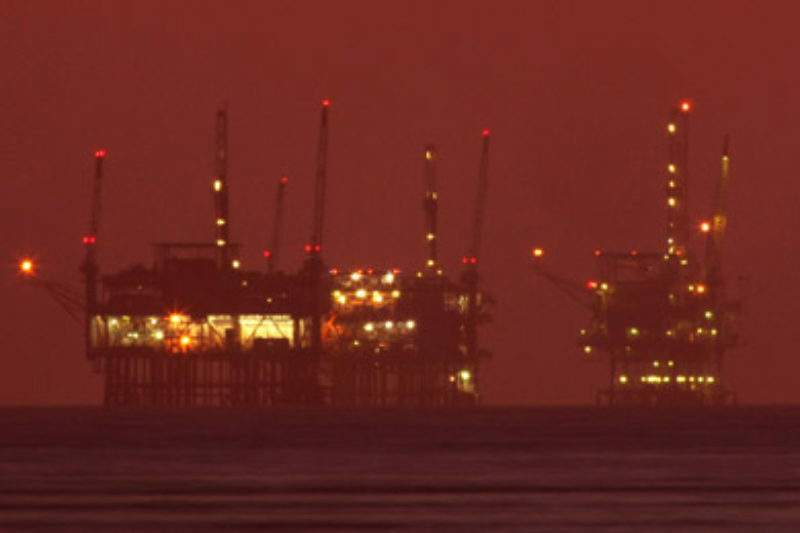 Melissa Schwartz, spokeswoman for the offshore drilling regulator, emphasized that Bromwich's proposal "would in no way change the responsibility of operators." But she said her agency was still reviewing critical aspects of how the new system would work, including whether federal inspectors would examine additional facilities themselves or simply obtain greater authority to hold contractors responsible for violations. Bromwich told the Columbia graduate students who attended Tuesday's recruiting meeting that he was making new hires to carry out his agency's growing regulatory mandate. "You're looking for an interesting new job," Bromwich told the students. "How would you like to be an environmental cop?"